I transferred to Dr. Jue (via a referral from a friend) from another orthodontist who was just awful to my son (long story). My experience with Dr. Jue and his ENTIRE staff have always been amazing! Not only are the grounds and the office itself beautiful, but the staff is always friendly and responsive. He has a great office staff and friendly and patient and amazing assistants. Dr. Jue not only did my son’s braces, but then my daughters Phase 1 and her braces next. The night of my daughter getting her Phase 1’s on, he called her/us that night to check on her and make sure she was ok, which I thought was very kind of him to do on his off time. Dr. Jue is not only an amazing orthodontists, but someone who truly cares about his patients. Last year my daughter suffered a TBI and was at Harborview Medical Center for over three weeks. When I had to cancel an appointment previously scheduled due to her being in the hospital unexpectedly; he texted me to check on her and later showed up at the hospital with cards and gifts for my daughter. What orthodontist – EVER- would do that?! This place is the best! Dr. Jue and his team are great to work with. The positive vibes and excellent customer service are like a breath of fresh air. Highly recommend! After my daughter finished her braces, I took a look at my own teeth. I had braces when I was a teen but only wore my retainer for a couple of years. As a nurse who is approaching fifty, it is time to take care of myself! I realized the movement of my teeth was only going to worsen and braces now would be quick and easy. 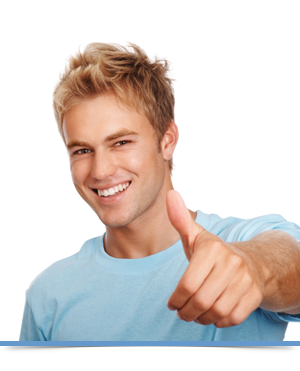 I started my treatment with Dr. Berglund and she was excellent. We discussed all my options and I chose Invisalign. I was half way through my treatment when Dr. Jue stepped in. The transition was seamless and the staff completely embraced him. I look forward to seeing Dr. Jue and his team, so much so, that I am sad to be finishing my braces soon. Their personal professionalism and knowledge of orthodontics are a winning combination. I would enthusiastically refer anyone and everyone to Dr. Jue and his team! 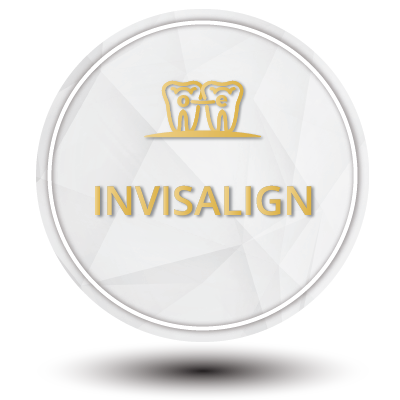 Our child has been a patient of Orthodontics Exclusively for about three years now and we cannot be more pleased with the results. 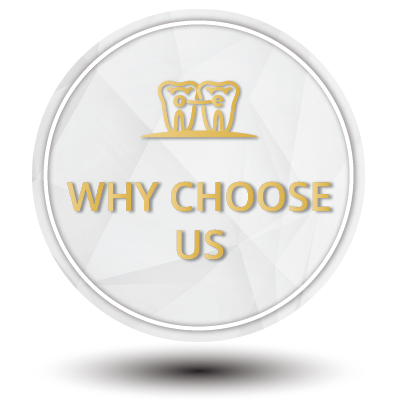 When searching for an orthodontist, we opted for quality rather than convenience, and Orthodontics Exclusively received top marks from multiple sources so we opted to give them a try. We live in Sammamish and the drive to Edmonds is challenging at times, but again the results, staff quality, and overall experience have been well worth it. 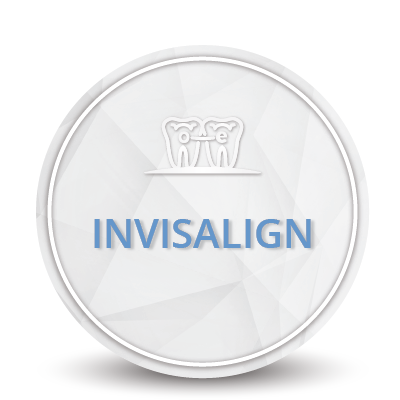 Both Dr. Berglund and Dr. Jue, as well as their staff, are courteous, capable, and very professional. We’ve recently had a few instances of weekend emergency work needed due to poor food choices (beware large apple pieces! ), and Dr. Jue and his staff have easily been able to accommodate us to get the wires reset. Again, I would not hesitate to recommend Orthodontics Exclusively, regardless of where you live in the north end. We love Orthodontics Exclusive! It is a great office, prompt treatment, wonderful and very friendly staff. Second child that got treated here, and we can highly recommend! Words, don’t explain how wonderful Dr. Jue & staff are. It is the experience you’ll have to consider, how wonderful and excellent there service is. Always on time with appointments, wonderful front receptionist with beautiful smiles welcoming you as you enter the building. Very kid friendly atmosphere. And not to mention wonderful cookies and coffee for you while you wait! Very pleased with my care of plan, and starting to see great outcomes. 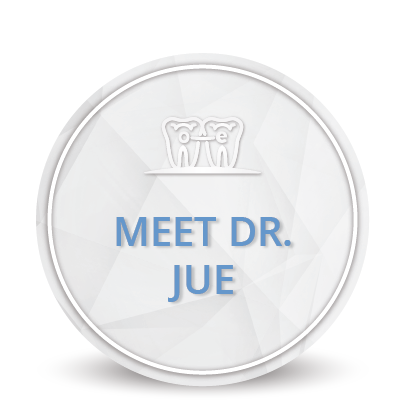 Dr. Jue is very very knowledgeable at what he does, and leading staff to get great outcomes for each and every patient. Will recommend to any one that needs ortho care, and will be taking my daughter for ortho care soon! Thanks Orthodontics Exclusively!! My daughter has been a patient of Dr Jue’s since this past Summer. Previously, my other daughter had seen Dr. Penny Berglund who began the process of turning her practice over to Dr. Jue just as she finished her plan of treatment. When considering orthodontics for my youngest daughter I had concerns that there would be a change in the quality of customer care and expertise that was a trademark of Dr Berglund’s practice. These concerns were quickly dismissed as my daughter began her treatment. The staff at his practice has not changed and continue to be amazing and very helpful as they had in the past. Dr. Jue has been a great fit for my 16 year old daughter. He’s very outgoing, and connects well with her while also keeping her accountable to do her part as a patient. It’s evident that he enjoys what he does and appreciates each of his patients. My daughter’s treatment included oral surgery. Dr. Jue took the time to explain, and re-explain what needed to happen with my daughter’s care and did a great job notating all the outlined steps that were needed. He also took special care to communicate all aspects of care to the oral surgeon as well as keep my daughter’s primary dentist in the communication loop so that there were no missing pieces to the process. This was very reassuring to me as a parent since this level of complexity was not something I had encountered with my older daughter’s treatment. I will also add that Dr. Jue and his staff are very quick to respond to needs or concerns when they arise. My daughter’s braces had something go wrong and break over the weekend. I messaged Dr. Jue and he got back to me within 20 minutes and set up an appointment for this week. I would highly recommend the care and expertise of Dr. Howard Jue and his staff. He and his staff care about their clients, love what they do, and go the extra mile with the care of their patients. Dr. J and his stuff are the best! They have come after hours to help us out. They make getting braces fun for kids. Words, don’t explain how wonderful Dr. Jue & staff are. Its the experience you’ll have to consider, how wonderful and excellent there service is. Always on time with appointments, wonderful front receptionist with beautiful smiles welcoming you as you enter the building. Very kid friendly atmosphere. And not to mention wonderful cookies and coffee for you while you wait! Very pleased with my care of plan, and starting to see great outcomes. Dr Jue is very very knowledgeable at what he does, and leading staff to get great outcomes for each and every patient. Will recommend to any one that needs ortho care, and will be taking my daughter for ortho care soon! Thanks Orthodontics Exclusively!! We started here with Dr. Berglund and she was so great with my son. He has ADHD and tends to be pretty fidgety especially in the afternoon – she said, “no worries I can hit a moving target”. Since Dr. Jue took over we have experienced the same wonderful level of care. He has even answered the phone when they weren’t open and he was there meeting a rep or doing paperwork and offered to make my son comfortable when a wire broke or something came loose until we could get in for an appointment. I’m so grateful for this orthodontic practice, everyone is so nice and welcoming. Such a pleasure being a patient here the last 2 years. Great patient care, and amazingly friendly staff! They really go above and beyond to keep you happy and 100% satisfied with your “smiling” outcome! Awesome, in fact they have the best place there is!!! They do emergency work, plus everyone there is kind, and not as rude as some places. Plus I have crappy insurance and they are still doing my teeth. They are amazing place to go to.